Active Age on Air promotes positive ageing, not only for older people but for the general population in the over fifty bracket. 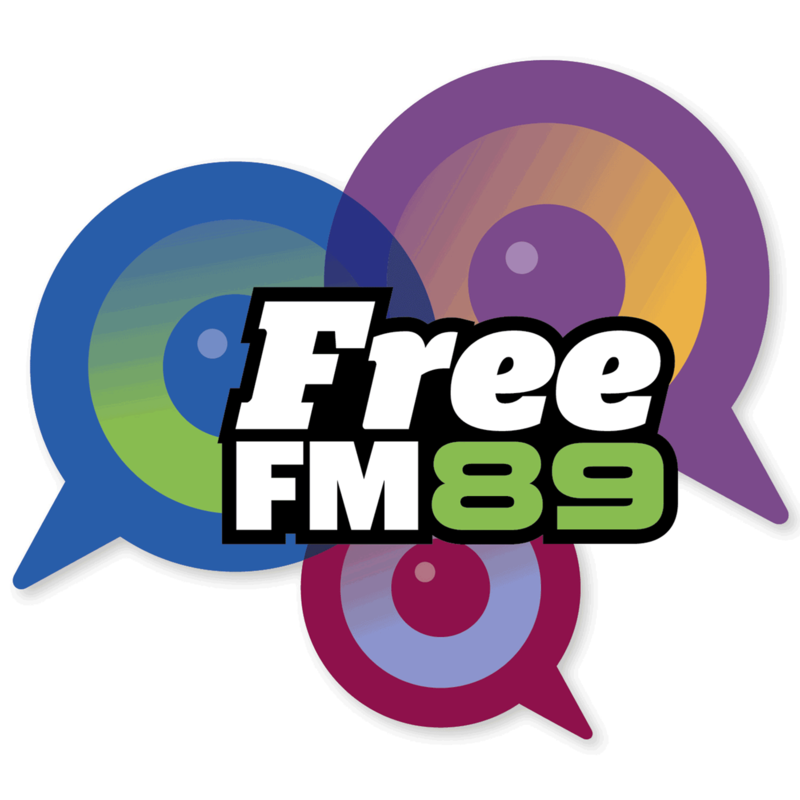 This is a weekly show broadcast on Free FM, an access radio station proudly supported by NZ on Air. This week: Autumn is in the air.